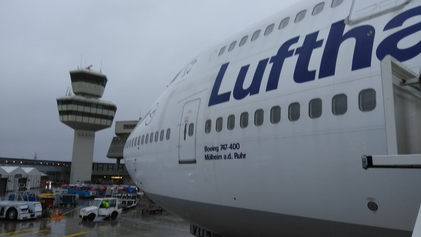 Due to the end of AirBerlin's flight operation, Lufthansa operated selected flights with their Boeing 747-400 to handle the enormous amount of passengers between Frankfurt and the captial city of Germany. So for me and Mike Alpha Aviation it was clear in the moment we heard of this unique chance that we want to take this oppotunity and fly to Germany's captial city with the "queen of the skies". So a few days after Lufthansa announced the service we already booked our flights for a saturday in late november. 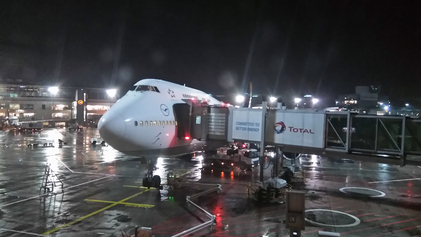 Instead of staying in Berlin for a night, we chose flying to Berlin Tegel in the early morning and returning to Frankfurt later that day.